The more salt you eat, the more calcium your body gets rid of, which means it’s not there to help your bones. 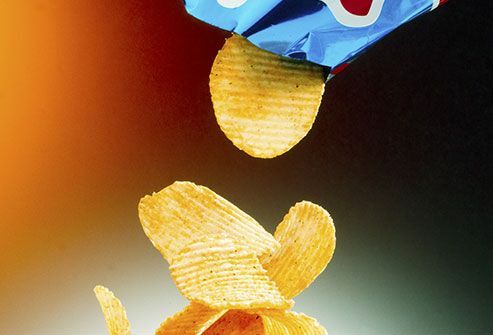 Foods like breads, cheeses, chips, and cold cuts have some of the highest counts. You don’t have to cut salt out entirely, but aim for less than 2,300 milligrams of sodium a day. It’s fine to enjoy your favorite show. But it’s way too easy to spend endless hours in front a screen, nestled on your couch. When it becomes a habit to lounge, you don’t move enough and your bones miss out. Exercise makes them stronger. It’s best for your skeleton when your feet and legs carry the weight of your body, which forces your bones and muscles to work against gravity. When you pedal to work or ride for hours on the weekend, your heart and lungs get stronger. Your bones? Not so much. Because it’s not a weight-bearing activity, bike riding does not increase your bone density, unlike walks, runs, and hikes. 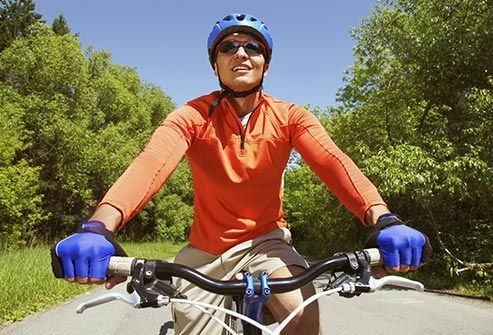 If you’re an avid cyclist, you’ll want to add some time in the weight room to your routine and mix it up with activities like tennis, hiking, dancing, and swimming (the water’s resistance helps your bones). Maybe you need to get out more. The body makes vitamin D in sunlight. Just 10-15 minutes several times a week could do it. But don’t overdo it. Too much time in the sun can raise your risk of skin cancer. And there are some other catches, too. Your age, skin color, the time of year, and where you live can make it harder to make vitamin D. So can sunscreen. 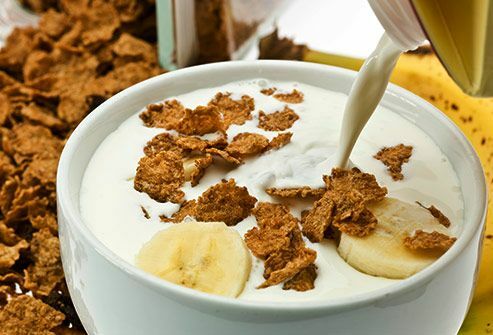 Add fortified cereals, juices, and milks (including almond, soy, rice, or other plant-based milks, as well as low-fat dairy) to your diet. And ask your doctor if you need a vitamin D supplement. When you’re out with friends, one more round might sound like fun. 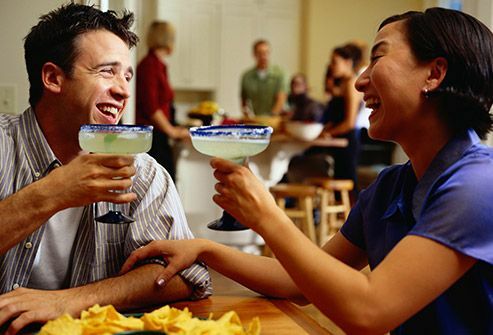 But to keep bone loss in check, you should limit the amount of alcohol you drink. No more than one drink a day for women and two for men is recommended. Alcohol can interfere with how your body absorbs calcium. 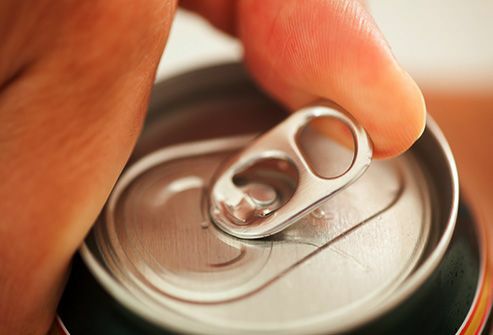 Too many cola-flavored sodas could harm your bones. While more research is needed, some studies have linked bone loss with both the caffeine and the phosphorous in these beverages. Other experts have suggested that the damage comes when you choose to have a soda instead of milk or other drinks that contain calcium. Too many cups of coffee or tea can also rob your bones of calcium. What sounds healthier than 100% wheat bran? But when you eat it with milk, your body absorbs less calcium. Don’t worry about other foods, like bread, that might contain wheat bran. But if you’re a fan of the concentrated stuff and you take a calcium supplement, allow at least 2 hours between the bran and your pill. 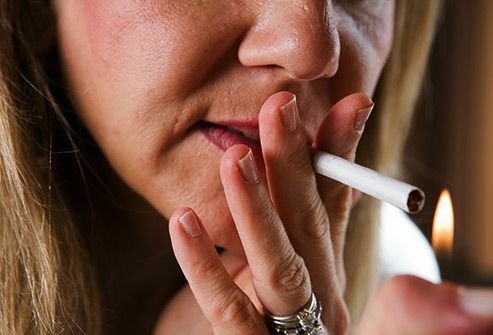 When you regularly inhale cigarette smoke, your body can’t form new healthy bone tissue as easily. The longer you smoke, the worse it gets. Smokers have a greater chance of breaks and take longer to heal. But if you quit, you can lower these risks and improve your bone health, though it might take several years. Some medications, especially if you have to take them for a long time, can have a negative impact on your bones. Some anti-seizure drugs and glucocorticoids, like prednisone and cortisone, can cause bone loss. 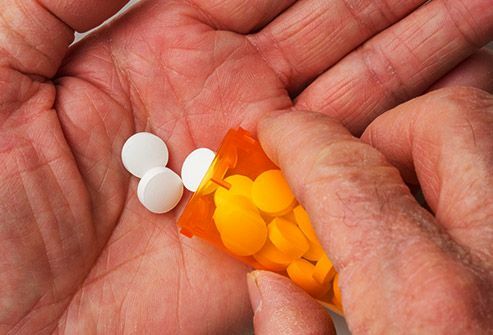 You might take anti-inflammatory drugs like glucocorticoids if you have conditions such as rheumatoid arthritis, lupus, asthma, and Crohn's disease. A low body weight, a BMI of 18.5 or less, means a greater chance of fracture and bone loss. If you’re small-boned, do weight-bearing exercises and ask your doctor if you need more calcium in your diet. 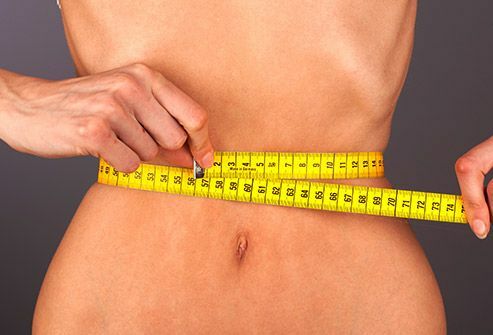 If you’re not sure why you’re underweight, ask your doctor about that, too. She can check to see if an eating disorder or another medical condition is the reason. When you tripped as a child, you probably got right back up again. 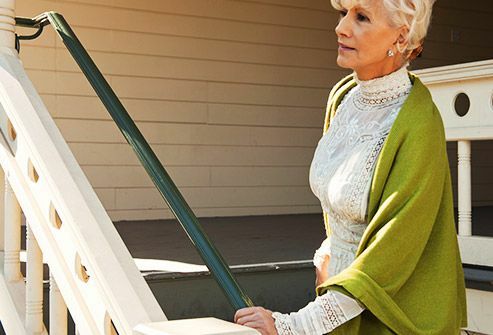 As you get older, though, falls get more dangerous, especially if you have weak bones. A fracture or broken bone can take a long time to heal. In older adults, it can often be the start of a decline that’s hard to come back from. 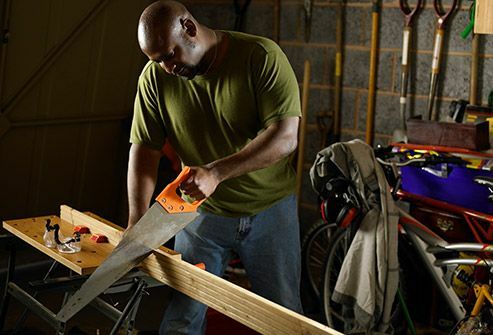 Walk easier at home with safety features like grab bars and non-slip mats. Clear the clutter from your path, indoors and out, to avoid a misstep. Stevenson, L. International Journal of Food Sciences and Nutrition, published online June 20, 2012.